Over the past months we have been working with the National Farm to School Network towards a blog entry focused on The Curriculum of Cuisine. 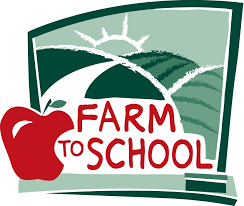 March proved to be the right fit as Farm to School is focused on nutrition during this month, and TCC provides students the skills they need to make nutritious choices. Here’s the story! We are honored to be featured on this national site, and hope you will share this story with your networks. As ever, TCC is always looking for opportunities relative to partnership and collaboration. We know that we can create greater impact for our youth when work together; let’s connect: maggie@thecurriculumofcuisine.org.